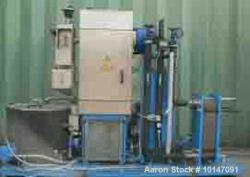 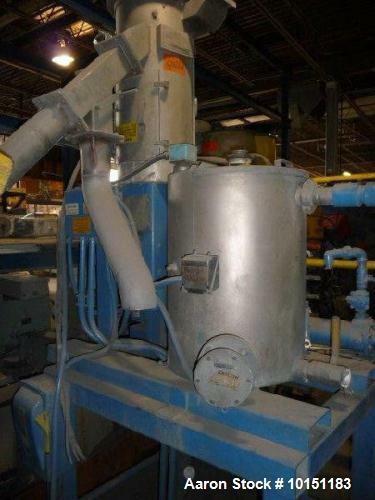 Used- Gala Model 6MUO Underwater Pelletizing System, Serial # 841046. 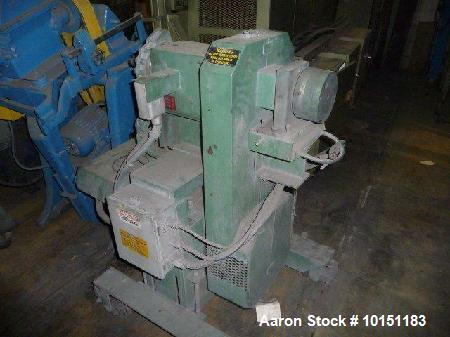 System includes Gala 6MUP cutter assembly driven by a 5hp DC motor. 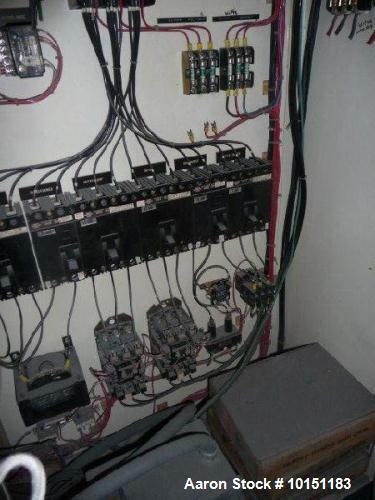 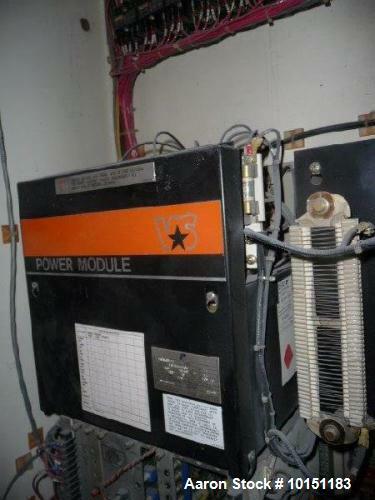 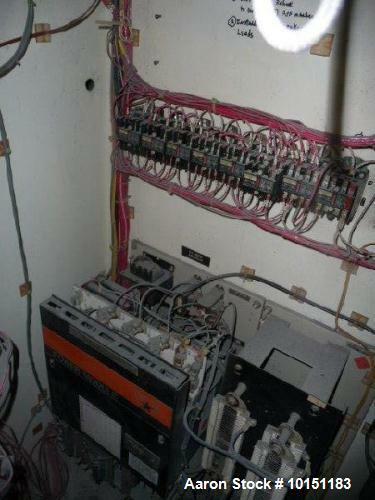 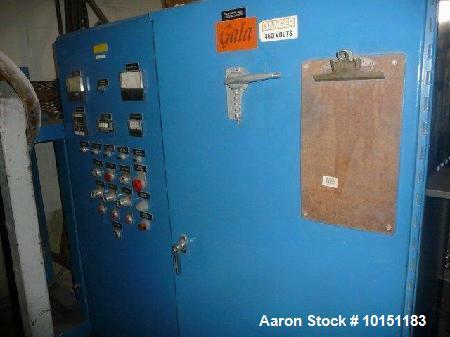 Includes operator control panel with SCR control. 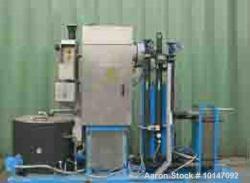 40 GPM watering tempering system including water pump and heat exchanger. 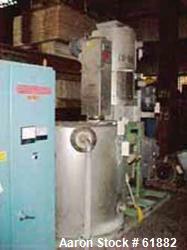 Gala model 8.1 BF spin dryer. 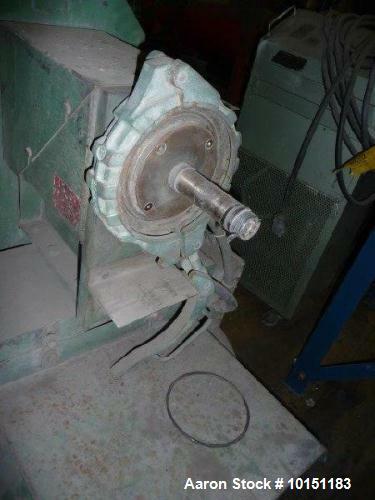 No cutter hub, waterbox or die plate included. 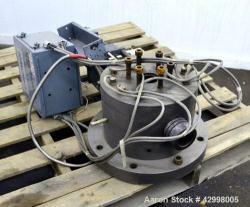 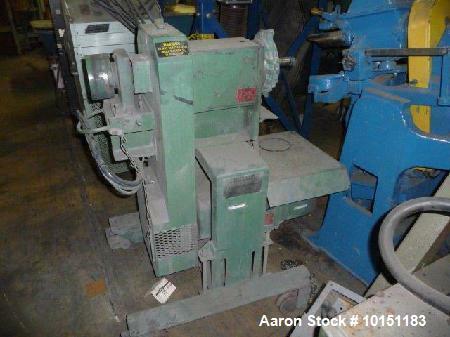 Unused- Gala Industries Polymer Diverter, Model 2. 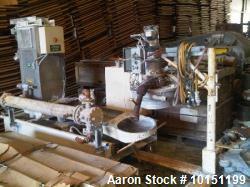 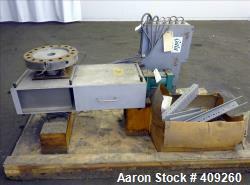 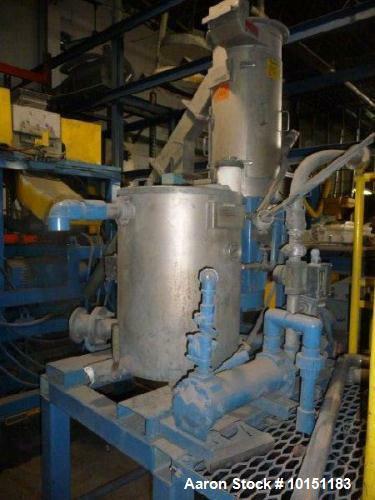 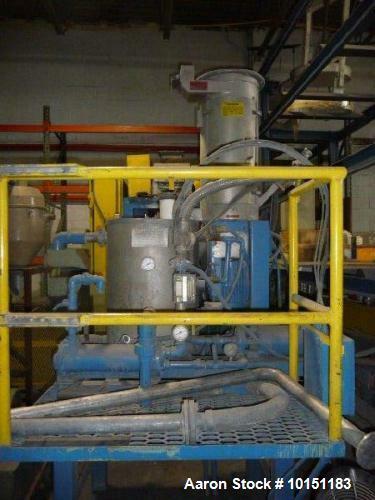 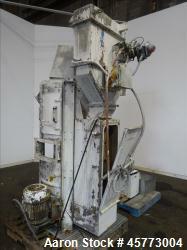 Used- Gala Model 7 Underwater Pelletizing System.